A big comet flies to the Earth and our planet is in danger. To prevent the disaster all players of the Code Red HD slot online free should help courageous astronauts. 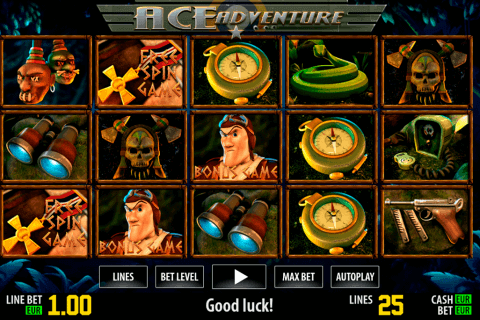 The author of this adventure-packed space video slot is the World Match company, which has added 5 reels and 25 payline to it. 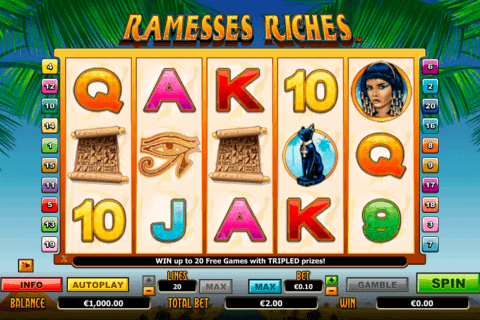 You can take part in two bonus games here and win the jackpot of 2 500 credits. 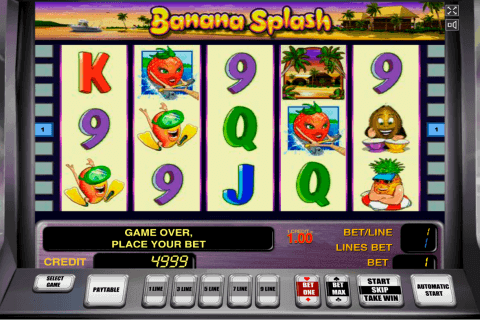 Different worlds, characters, and adventures are guaranteed for all, who choose World Match casino slots play for fun. True heroic emotions will fill you when you choose the wonderful Code Red HD game. Different special symbols will make your gameplay really entertaining and rewarding. The Wild symbol here is the Comet image, which has well-known substituting functions. There is also the Magic Wild icon. With its help, any reel symbol can become the Wild one at any moment of the play. 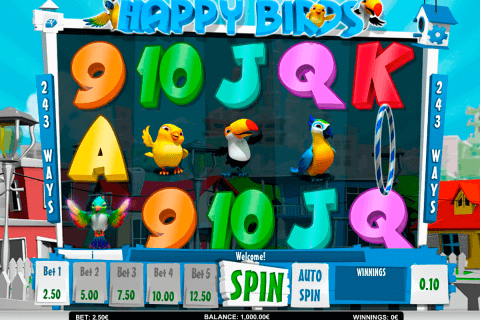 You will be carefully trying to get at least three Free Spin symbols on the reels when you like playing free spin slot games. These symbols are Scatter icons, which award you with 10 free spins and the 2x multiplier of every bonus win, which makes this free bonus slot play very rewarding. The serious and responsible mission lays on you in the second-screen bonus game of the Code Red HD casino slot. You will need three Rocket Bonus Game symbols to activate it. Then you can choose 1 out of 3 astronauts, who will fly in the deep space in searches of the most distant planet. The prize you get in this round will be proportional to the distance reached in the flight. Fans of free slots video games will be delighted with the cool design and sound effects of the Code Red HD slot. its available wins will not disappoint real money online casinos players too. On the reels of this World Match online slot you will see three team members (two male and one female astronauts) the comet, the Earth, the newspaper, the game logo, four other men and one woman icon together with the free spin, rocket and magic wild symbols. Get ready for the serious mission and big prizes in the Code Red HD slot from the World Match company!